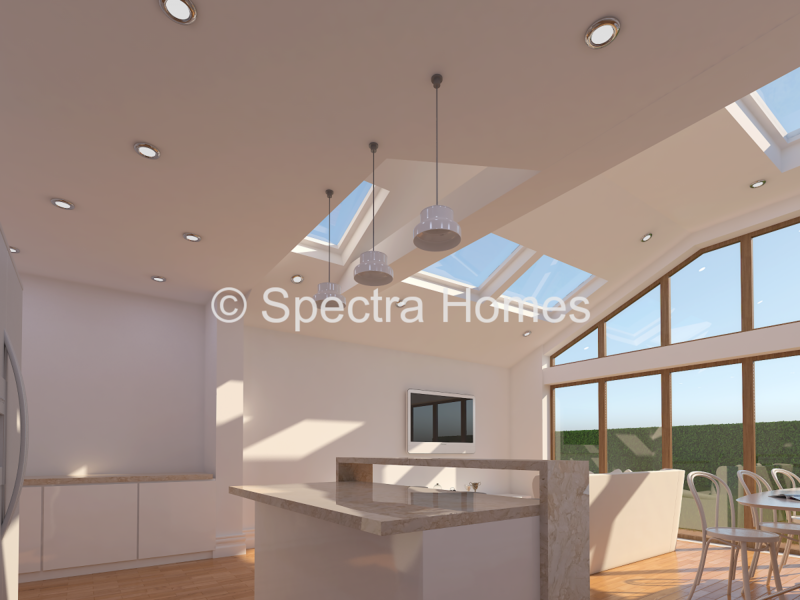 Spectra Homes LTD delivers exceptional architectural and interior design services to family homes in the UK. Our South London based building company also has developed in-depth understanding of energy conservation issues at it’s clients homes. 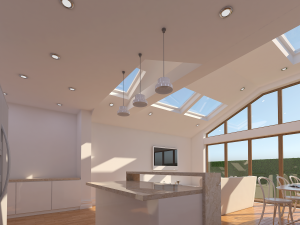 Spectra’s architects and interior designers are well experienced at identifying client needs and requirements and translating that information into responsive design solutions. Spectra’s designers consistently deliver functional solutions. Spectra’s experienced architects, in close collaboration with the company’s mechanical, electrical and structural engineers, incorporate sustainable design solutions into projects on an ongoing basis. Our build and design company maintains the latest technology in order to allow all customers to clearly visualize the end product during the planning and design phases for ongoing operations and maintenance functions. Spectra Homes LTD offers design and planning services for new construction, renovations and additions for commercial and residential projects. We believe our experience with a variety of project types allows us to bring an innovative approach to our design and build solutions. The process of Design and Construction often involve steps listed below. However, if there are simple projects, several of these steps may be mixed; if we have complex types there may be a few additional steps. This first stage, at this time we discuss your requirements for the building: how many rooms, how will function the building/room, who is supposed to use it and how. It is a great time to start checking the fit between what you desire, your needs, and your budget. We strive to prepare the best individual solution for you. We can suggest you the best service if you don’t come in with solutions already decided upon. Be open minded to explore new and creative ideas. We will ask you a number of questions to get a better idea of your goals and needs. 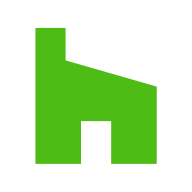 Our architects may think of changes based upon knowledge, experience, and your budget. After comprehensive discussion, we will prepare a statement outlining the scope of your project. During the next step, your program will be realized.